It is 21 years since The Campbell Soup Company (also known as Campbell’s) acquired the Australian biscuit and snack food brand giant Arnott’s. 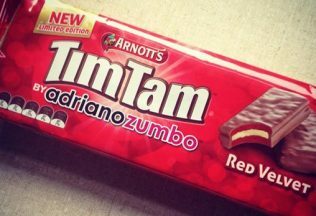 With Campbell’s late 2018 announcement that Campbell’s international arm would be pursuing divestitures, Arnott’s is once again on the selling block. Campbell’s announced the move as part of their 2022 business targets, saying the sale would allow it to focus and improve its company’s core business and significantly reduce debt. Goldman Sachs and Centerview Partners were engaged to handle the divestiture process, which will see Campbell’s take a more North American focused approach, leaving many of its foreign brands available for others to buy. Arnott’s Australia is currently based in Sydney and employs about 2400 Australians, and more in New Zealand, Indonesia, Malaysia, Singapore and Japan.